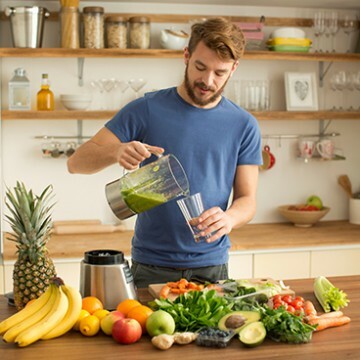 AS desperate dieters go to ­extreme lengths to shed the Christmas kilos and slim down for summer, experts have taken aim at a deadly new diet that bans everything but water, tea, and coffee. 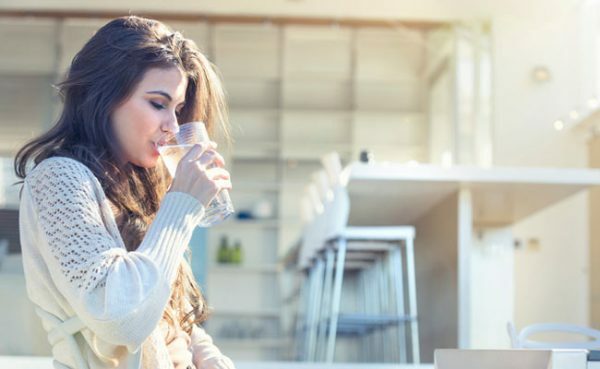 With the so-called #waterfast diet becoming a potentially fatal fad via social media, body image and eating disorder advocate Mia Findlay warned “starving” your body was the “most dangerous” way to lose weight. “There are a lot of people who do reviews on these so-called diets, and they say they felt so clear-headed, and they felt like they were reaching this state of nirvana, and the reason that is happening is that their bodies are going into starvation mode,” Ms. Findlay said. Meanwhile, eating disorder expert Joanne Labiner said “water fasting” pushed the body to an anorexia-like state, risking organ damage and death. Cold weather doesn’t literally make you sick, but the winter season does indeed make you more prone to catching a bad cold. 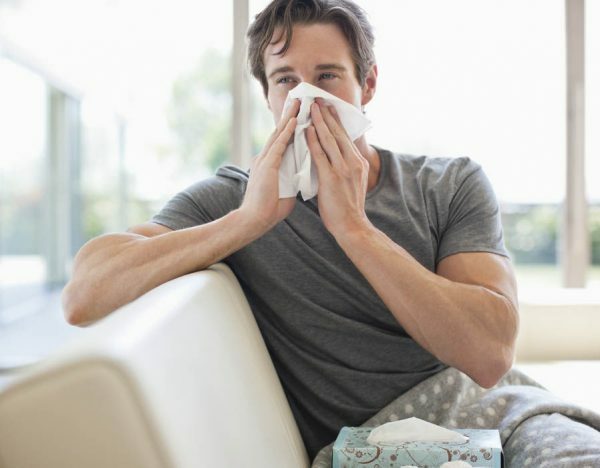 Chilly conditions mean you spend more time indoors, where bacteria and viruses are more likely to linger in the air and on surfaces you touch, and the drop in temperature leaves your mucous membranes dry, irritated, and more vulnerable to infection. The holiday season can be particularly rough on the ol’ immune system, what with all the traveling and hanging out with far-flung relatives and their exotic germs. And let’s be honest, you’re probably not taking the best care of yourself either—drinking, eating lots of unhealthy food, staying up late. The simplest remedy is also the most effective, and probably the most disappointing. If you had time to rest, dammit, you wouldn’t be Googling around for quick cold remedies. But listen, friends: you’ve got to get some rest. Really. If you absolutely must go into the workplace (or to a family gathering for the holidays) bring some hand sanitizer with you. You usually want to avoid killing off the microbes that live on your skin. But if you’re exposing innocent bystanders to your cold or flu, the least you can do is give yourself a good Purell rubdown after any contact between your hands and your mucus-y bits. Decades of fretting over the safety and virtue of genetically modified organisms have led to a perverse outcome. 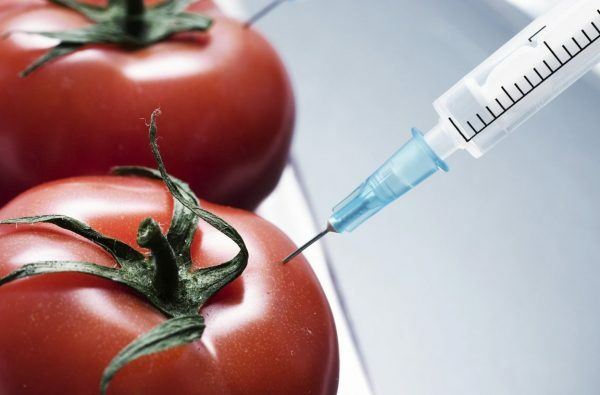 Plant scientists in academia and startup companies have largely shied away from creating new GM crop varieties because it takes, on average, more than a hundred million dollars and over a decade to get such a plant approved by regulators in the United States, and also because the idea of GMO food has elicited public outrage. As a result, a few large agricultural and chemical producers like ­Monsanto—or MonSatan, if you prefer—dominate the GM industry, making a killing off herbicide- and insect-resistant corn and soybeans. New gene-editing tools, either CRISPR or the slightly older TALEN, don’t insert a foreign gene into the plant to create a new trait (as typically happens with conventional GMOs) but, rather, tweak the plant’s existing DNA. The engineered crops thus sidestep the lengthy regulatory process and could avoid the stigmas surrounding GMOs entirely. Everybody wants glowing skin – be it a man or a woman. 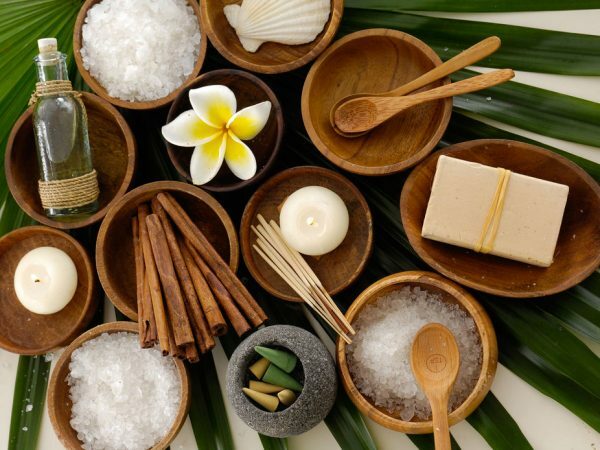 Now, everyone is not blessed with healthy skin, and some of us are constantly on the look-out for measures to make our skin not only look better but also feel better. To help you tackle this, and ensure your skin looks healthier than ever, here are 4 points that will surely be of some help. Trials for a GM banana variety, which is resistant to wilt and contains vitamin A, have been ongoing since 2004 in an effort to improve production. The law will mean this crop can be released to the public. “Now that the law has been passed, we’re able to go for open-field trials [of the technologies] before releasing them to the public,” says Priver Namanya Bwesigye, a plant biotechnologist at the National Agricultural Research Organisation. She adds that GM bananas could be released for public use in 2021. Other GM trials include developing cassava resistant to brown streak, drought-resistant maize, and bollworm-resistant cotton. Critics say GM crops will make farmers beholden to big agribusiness by having to buy seeds every season. Farmers in Uganda produce between 80% and 85% of their own seeds (pdf), saving some of their harvest as seed for the next planting season. 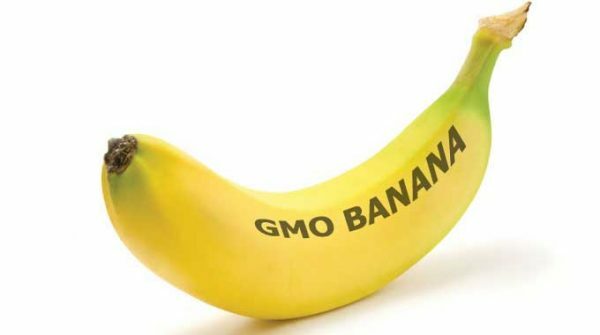 Scientists say the GM banana will fight vitamin A deficiency. In Uganda, on average, 30% of people do not get enough of this vitamin, Bwesigye says: the World Health Organization classifies the situation as grave if 15% of the population is deficient. “[Malnutrition] is rampant in communities feeding a lot on staple [crops],” she says. “We are addressing communities feeding on these bananas every day.” She says the culture in Uganda is still for people to feed on staples and little else, rather than having a more varied diet that includes vegetables. Want More Brain Energy? Try this Diet! What doesn’t kill brain cells might make them stronger. The brain cells of mice who regularly fast may grow more than usual once they get food again, according to research presented at the Society for Neuroscience’s annual meeting in November and first reported by New Scientist. 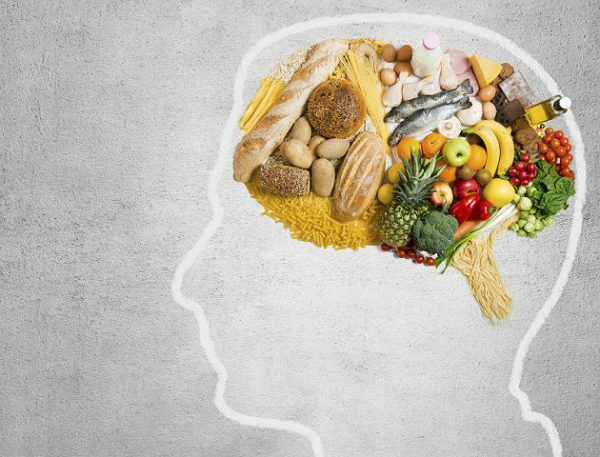 One particular protein may be behind the growth: brain-derived neurotrophic factor (BDNF). In humans, BDNF may be involved in learning and memory. Levels of this protein tend to decline as a person gets older, especially if someone is diagnosed with a disease that can affect cognitive functions like Alzheimer’s. However, levels of this protein increase in mice that have been fasting by up to 50 percent. In theory, Mattson said, BDNF might be stimulating cells to produce more mitochondria. Mitochondria are often described as the powerhouse of the cell—they’re what are responsible for transforming chemicals into an energy form that a cell can use to function. Having more of these mitochondria may allow brain cells to make more connections to other brain cells, too. Botanical dietary supplements continue to be popular in the United States. The American Botanical Council (ABC) recently published the Herb Market Report 2016, which listed a number of reasons behind the current interest by consumers. Botanicals that are believed to be beneficial for overall health—rather than a specific health condition—showed greater increases in sales. In alignment with this is the uptick in sales of a number of adaptogens–substances that allow the body to better resist various stress factors. Plants in this category include ashwagandha, Asian ginseng, mushrooms and Rhodiola. The increased interest in herbs used in Ayurvedic medicine has also been obvious by the fact that Boswellia, turmeric, and fenugreek posted some of the largest gains in 2016. But the success of these herbs is not only based on an increased interest in Ayurvedic medicine, but also due to the fact that these herbs have a large body of scientific data supporting their health benefits. In addition, inflammatory conditions are very common in our society; thus, ingredients with sound data that may be used to alleviate the symptoms of some of these conditions, e.g., turmeric and Boswellia, have a large pool of potential consumers.